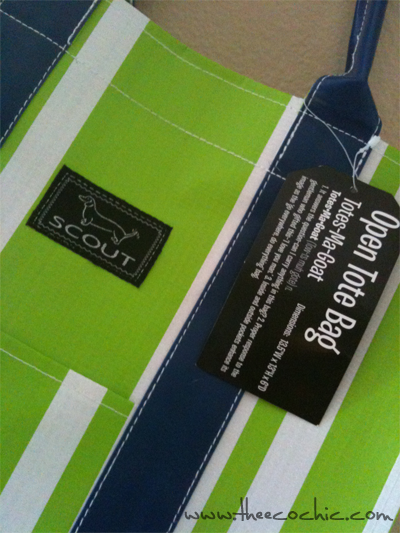 New Spring Collection of Scout bags by Bungalow – Introducing the Totes-Ma-Goat! You may remember a few months ago I shared a picture of my tot sitting inside our new Dean-O bag by Scout. We got a sneak peek of the new Spring Collection “Let There Be Light” a few weeks ago and I’m in love with the new open tote. The Totes-Ma-Goat is a smaller bag (not quite large enough for my tot) but it’s the perfect size to go everywhere and do everything! We received the Capri Stripe print which have both of my favorite colors, blue and green! To the beach to tote-ma-towels, sunscreen, snacks, and a change of clothes for the tot. To the grocery store to tote-ma-produce for the week. To kickboxing class to tote-ma-gloves and ma-water-bottle. To my parents house to tote-ma-clothes for the night. To the tots room to tote-her-junk back from the living room. 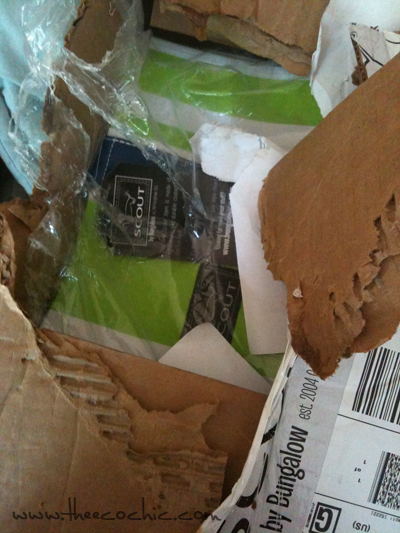 Disclosure: We received our Totes-Ma-Gotes to review and no other compensation was received.